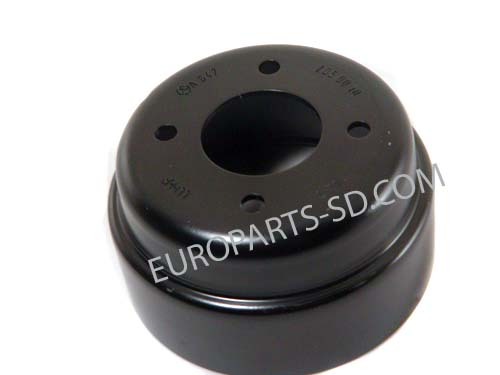 There are two of these on all 5-cylinder engines. 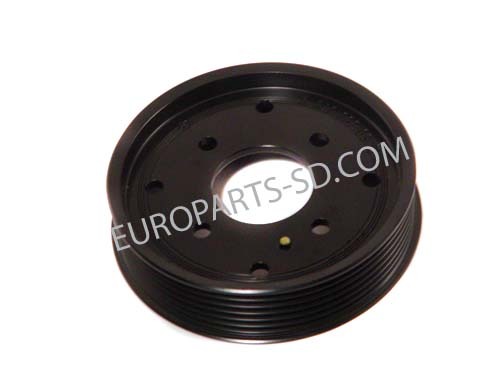 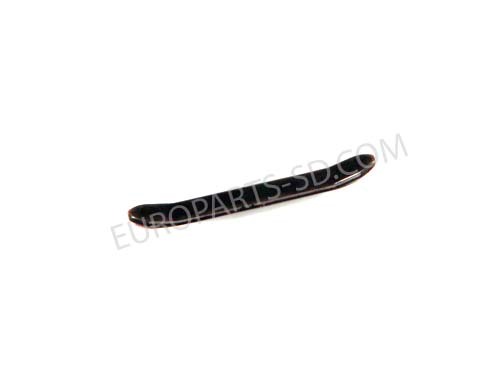 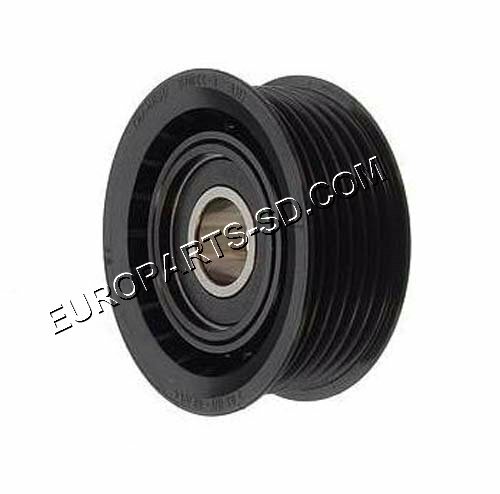 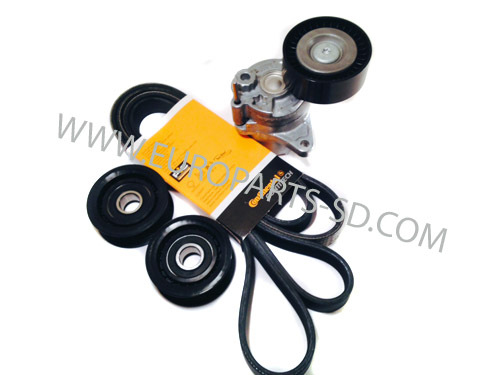 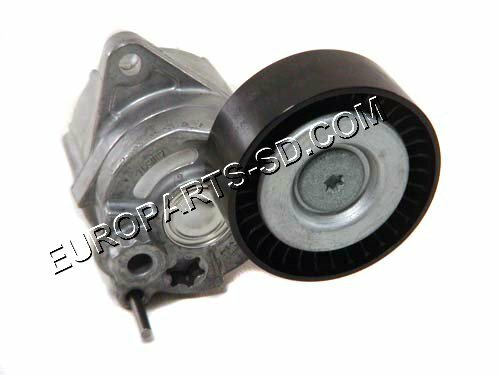 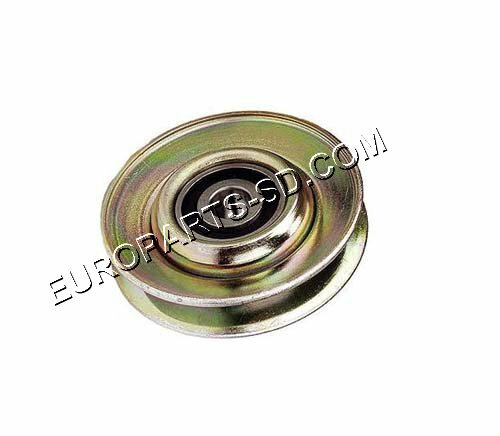 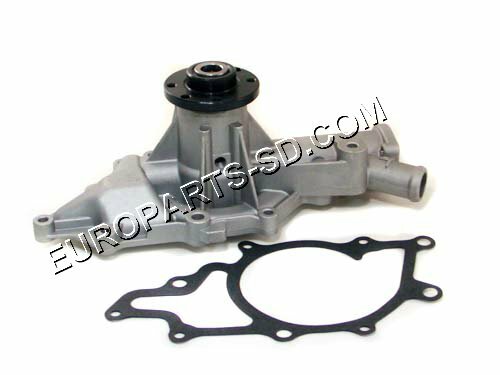 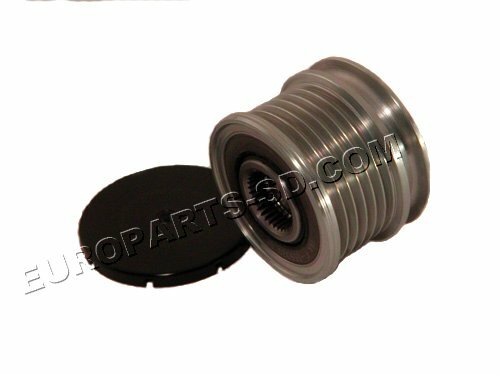 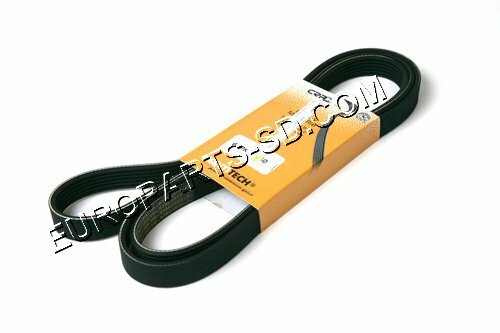 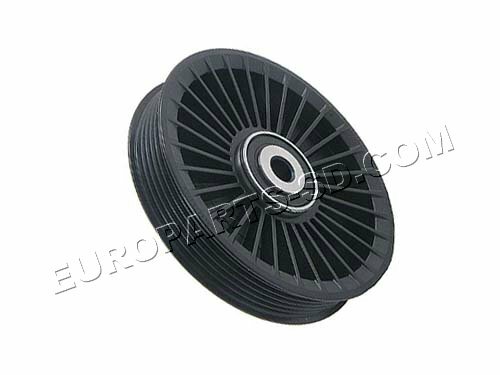 *If your Sprinter is a 2004-2006 model and the original upper pulley fitted to your engine is smooth and slightly smaller (54 mm) in diameter, this slightly larger ribbed pulley is to be used as a replacement unit. 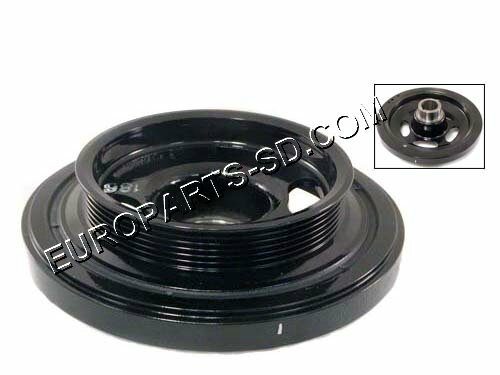 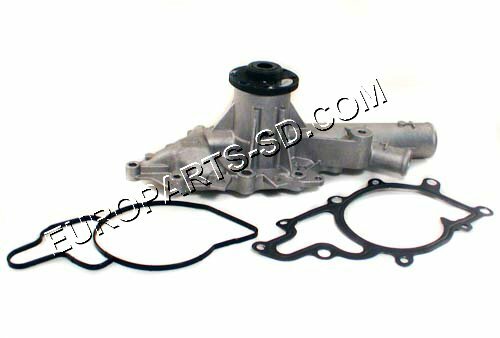 This is the pulley now specified as the correct replacement for both upper and lower idlers on the Dodge parts diagram.